PRESS RELEASE- A NASA astronaut who has completed six space shuttle flights has been confirmed as one of the pilots taking part in high-speed jet racing at the Warbirds Over Wanaka International Airshow next Easter.Colonel Curtis Brown of the United States was flight commander on two of his six space missions and is also a five times Reno Jet Air Race Champion.Alongside Curtis in the “Reno” team contesting the #GigatownWanaka Jet races will be three times Red Bull World Air Race champion, Mike Mangold. 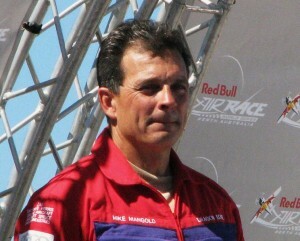 Mike Mangold, 2007 World Champion, Red Bull Air Race, Perth, Australian, 2007, receiving award. 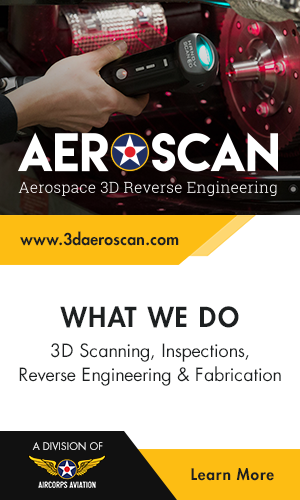 “Jet racing is fast and exciting, both for the pilots and the spectators on the ground. Group racing around a 14-kilometre closed course yields speeds over 700kph, with maximum G-forces in turns, and the challenges of passing. We’ve heard a lot about Warbirds Over Wanaka and very much want to be a part of it,” Mr Mangold said.This is the first time that both of these ‘rock stars’ of American jet air racing will be competing alongside each other outside the USA, according to airshow general manager, Ed Taylor.The third member of the team is John ‘Johnny Rocket’ Kokshoorn who lives in Australia but has previously competed at the world-famous Reno Jet Air Races. John completed his Reno race training under Curtis Brown, Mr Taylor said. 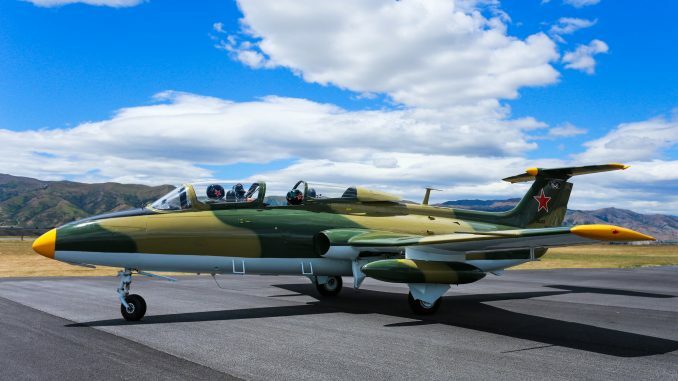 The three visiting pilots will be flying Aero L-29 jets, one of which arrived at Wanaka last week to be permanently based in the Southern Lakes area. 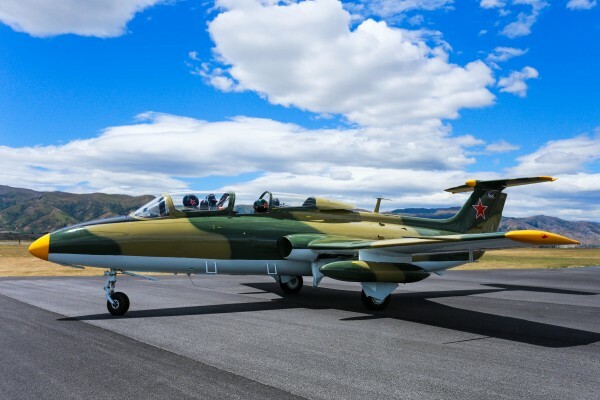 The aircraft is operated by Wanaka-based XXAviation which now has three Warbird aircraft available for leisure flights. The international team will be taking on a New Zealand team comprised of seasoned jet pilots Brett Emeny, Paul ‘Huggy’ Hughan and Peter Vause.Brett Emeny has been flying for nearly 40 years and will be competing in his own Vampire. Paul Hughan will also be flying a Vampire while Peter Vause will be piloting his Aero L39. Mr Mangold said he and his colleagues saw the event as a chance to promote jet racing outside the United States. 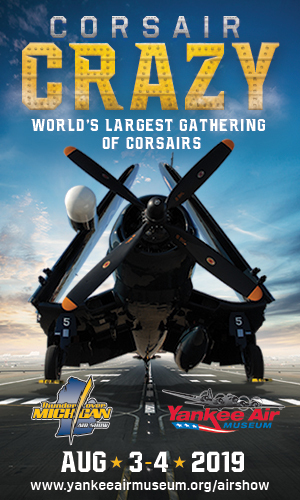 “Many people from New Zealand and Australia have travelled to Reno for the air races over the years but most have not, so to have it happening right there in Wanaka gives them a chance to see us in action on their own patch.” – “The event also gives us the opportunity to pit our skills against some very fine New Zealand Jet pilots, so all-in-all it’s going to be a great experience for everyone – most of all the spectators,” says Mike. Mr Taylor said there had been a boost in ticket sales since the announcement of the #GigatownWanaka Jet event, particularly from Australians and North Islanders.“While this event is attracting national and international interest it wouldn’t be happening if a group of local Wanaka people hadn’t got in behind it,” says Ed. The other local sponsors who are helping out with the event are Skydive Wanaka and Maungatua Contracting. I’m looking forward to the new series of air racing when it airs. Any chance of some piston aircraft racing. Hopefully in the future some aircraft from the Reno air races could make the trip.